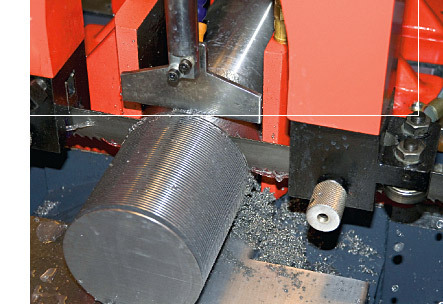 We have a shearing capacity of 3048mm long and up to 10mm thick stainless steel. We will supply whatever you require from 3mm to 10mm thick, removing the need to buy full sheets. This is a cost effective way to buy simple rectangular or triangular shapes. Have your bar sawn to length. Excellent turn round on your sawn blank and billet requirements. Round bar, square bar, hex bar and flat bar.